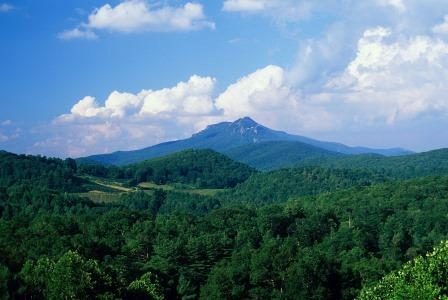 The original Cherokee name for the mountain was “Tanawha,” meaning “a fabulous hawk or eagle.” It was named “Grandfather” by pioneers who recognized the face of an old man in one of the cliffs. 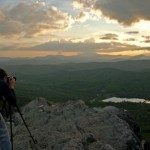 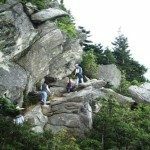 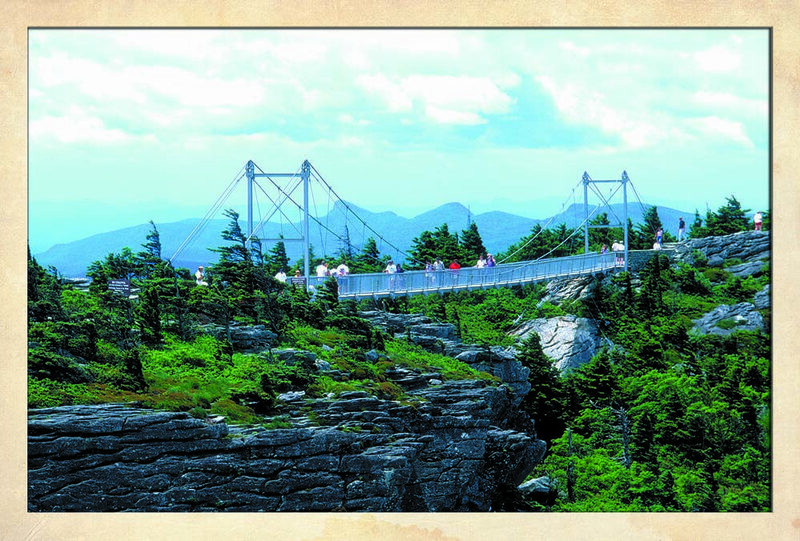 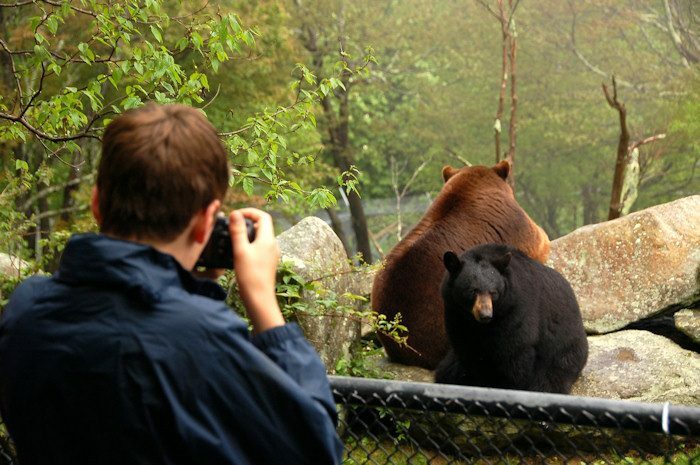 Grandfather Mountain, near Linville, North Carolina, is famous for its “Mile High Swinging Bridge,” panoramic vistas, wildlife, and superb alpine hiking. 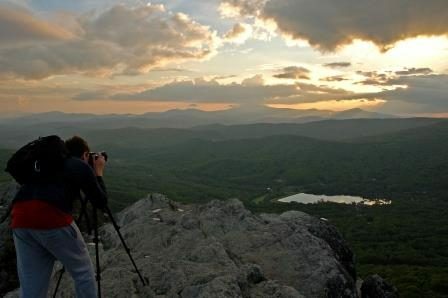 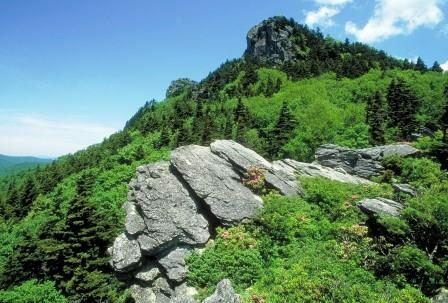 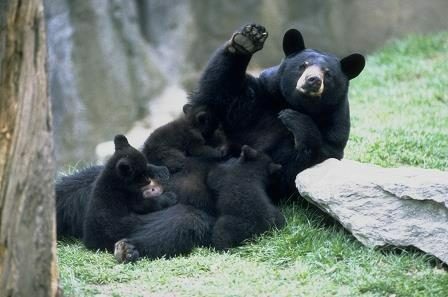 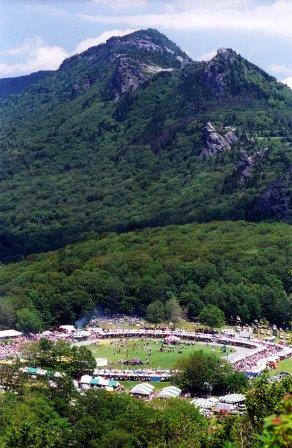 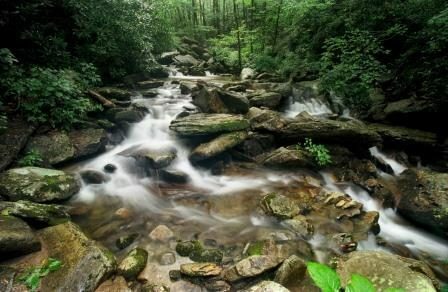 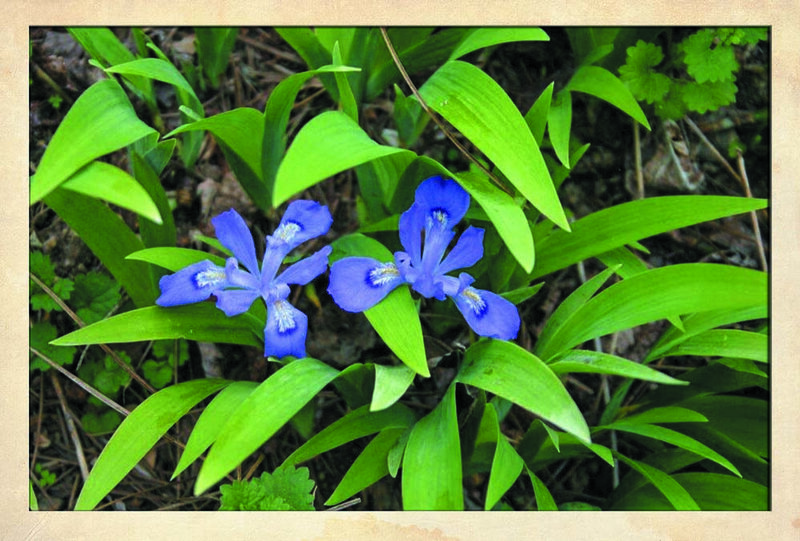 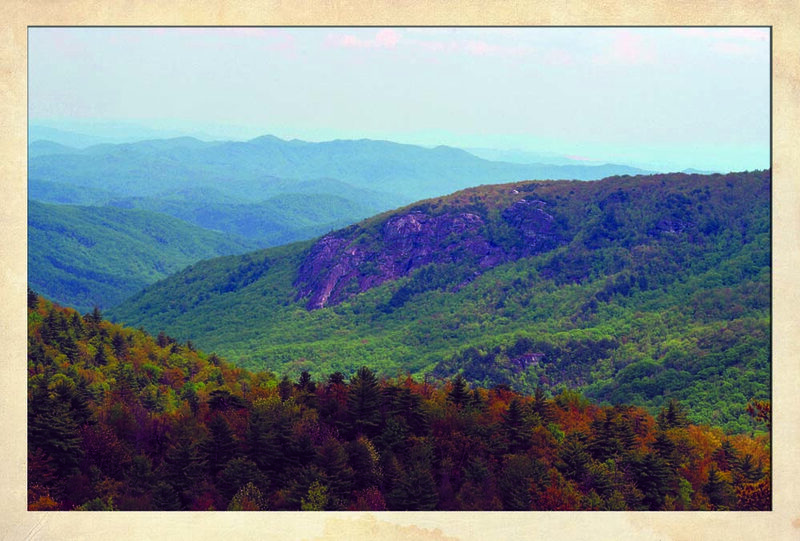 The wild, undeveloped parts of the Mountain are state-owned and operated as Grandfather Mountain State Park. 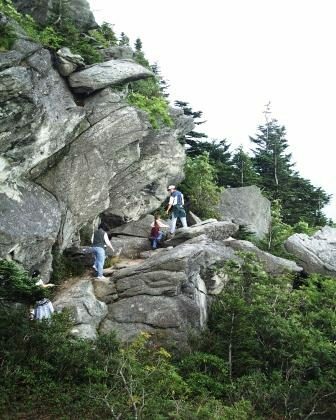 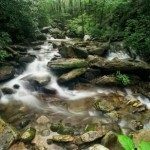 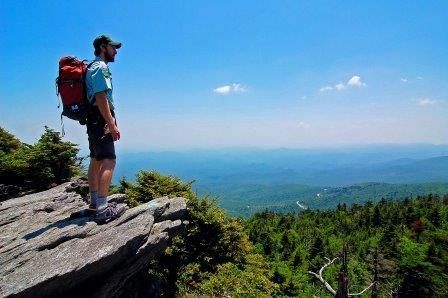 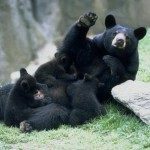 Caring for the other one-third of the mountain is the mission of the Grandfather Mountain Stewardship Foundation. 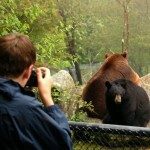 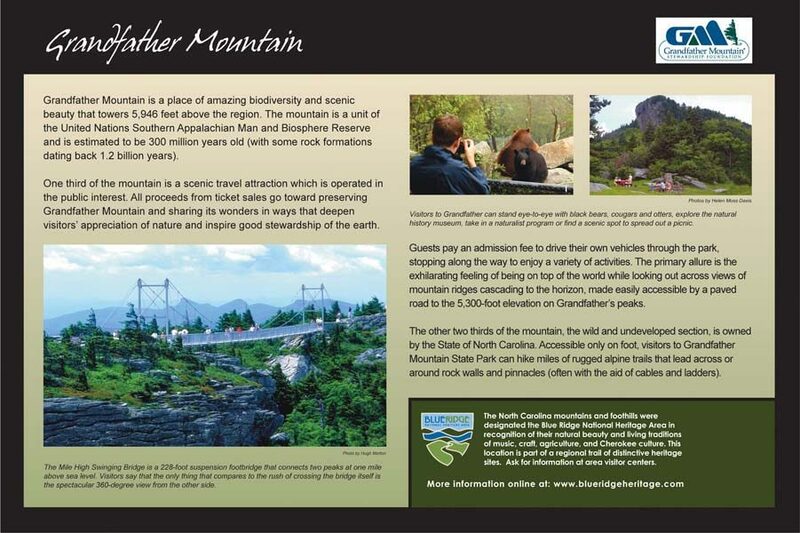 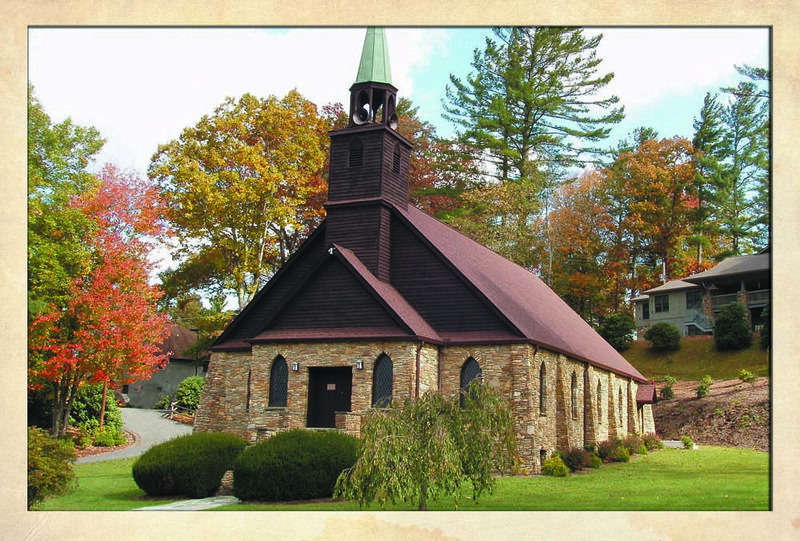 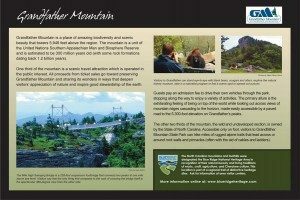 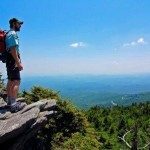 A two-mile paved toll road provides easy access to Grandfather’s lofty heights, and all proceeds from admission fees go back into preserving Grandfather Mountain and developing informative nature programs for it’s guests. 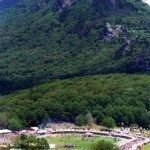 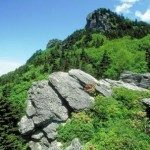 While geologists believe that Grandfather Mountain was formed about 300 million years ago, some of the rock formations on Grandfather Mountain are even older than the mountain itself, dating back 1.1 billion years. 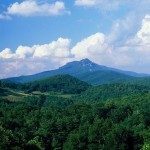 The original Cherokee name for the mountain was “Tanawha,” meaning “a fabulous hawk or eagle.” It was named “Grandfather” by pioneers who recognized the face of an old man in one of the cliffs.